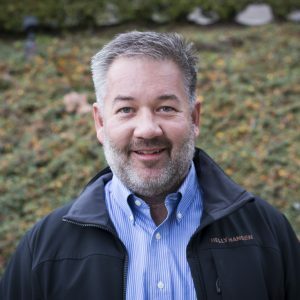 Andy joined the company in 1989 after graduating from the University of Puget Sound. He brings close to 30 years of experience in pretty much every facet of commercial real estate and deal making. Andy’s primary focus has been representing landlords with re-tenanting projects and investments. He has pre-leased many ground-up shopping centers, re-tenanted grocery and “box” stores and recently completed land deals with Mor Furniture and Hilton Hotels. Andy enjoys golf, skiing, and time with family.